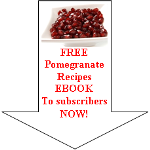 Pomegranate great dessert recipes combine the best of sweet and tart flavors together – you are going to love them! Fruits have long been used in some of the most beloved dessert dishes for generations and now, pomegranates are being used quite often to create creamy, tart, and sweet desserts that will likely become tradition in years to come. What can you combine with pomegranate seeds or juice? 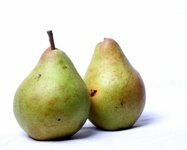 Check out the ingredients listed in our recipes, some of which include chocolate, syrups, yogurt, honey, cream, pure vanilla, and many other fruit choices. 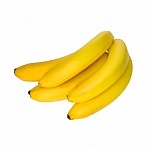 There are dessert recipes for pie, cake, ice cream, smoothies, cake toppings, and much more. The choices are really limitless, but trust us when we say that you’re going to want more of these recipes for your kitchen once you try them! And, when you’ve tried out your very own combination of ingredients, we’d be honored if you’d share your tasty dessert recipe with us. Pomegranate fruit salad recipe may be the most beautiful fruit salad ever made! Prep Time: 15 minutes (plus 1 hour refrigeration). 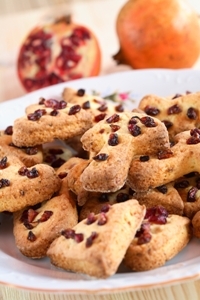 Read enough about great dessert recipes and want to discover more pomegranate recipes?